The accessories case for low-cost version iPhone? 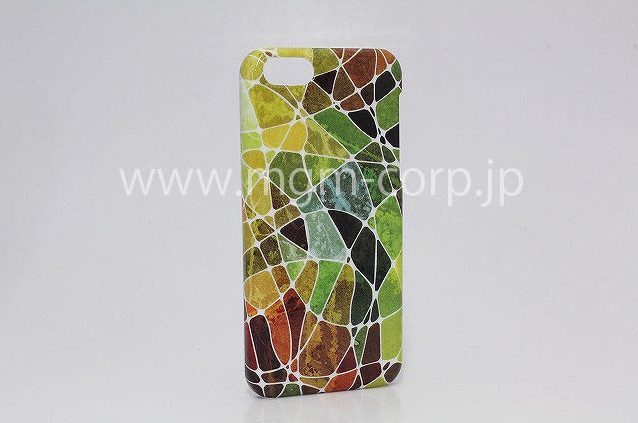 In Japan, MGM corporation which develops an AGLOW DESIGN brand has published the photograph of the accessories case made into the blog of the company with the object for low-cost version iPhone. The angle makes the mistake in being largely round, as neither an iSight camera nor holes, such as a volume button for the second time, have changed so much with the object for iPhone 5. Since the peak and the bottom are opening this accessories case greatly, the peak of low-cost version iPhone and form at the bottom cannot be expected. 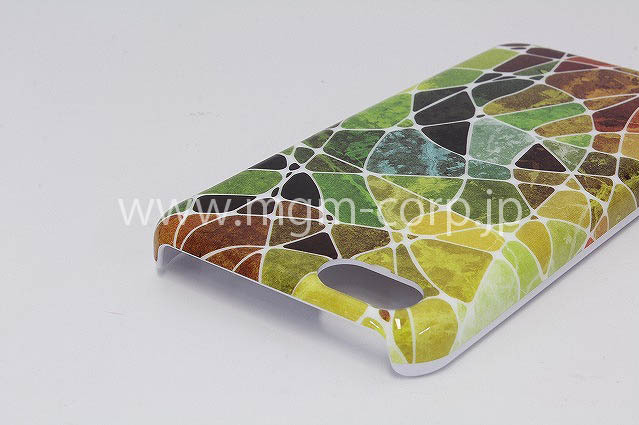 However, the size of the accessories case of iPhone 5 and the case for low-cost version iPhone understood that it was large about 2 mm on the whole.